Most owners remember to replace their oil and oil filter when doing regular maintenance, but many forget the Cabin Filter. Your engine uses an air filter to make sure that the air going inside it is free of contaminants. But aside from your engine, you and your passengers also need clean air while inside the cabin. Make sure that the air coming out of the air conditioning and heating system is free of harmful contaminants and replace your cabin air filters regularly. These filters help you keep particles like pollen, dust, and sooty exhaust gases out of your cabin by providing an excellent filtering system. 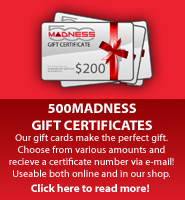 Unfortunately clean air isn't that abundant in the atmosphere anymore, and your 500's engine uses an Air Filter to make sure that the air going inside it is free of contaminants. But aside from your engine, you and your passengers also need clean air while inside your 500's cabin. 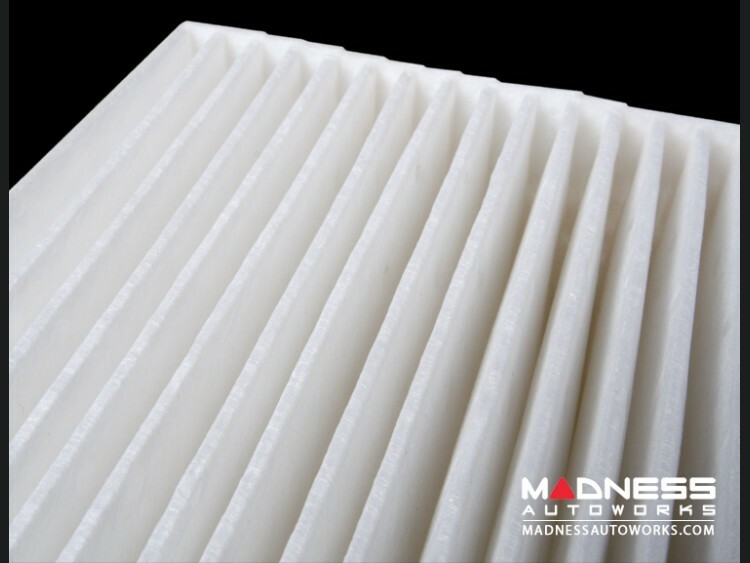 So to make sure that the air coming out of the air conditioning system is free of harmful contaminants, use only genuine Mopar Fiat 500 Cabin Air Filters. 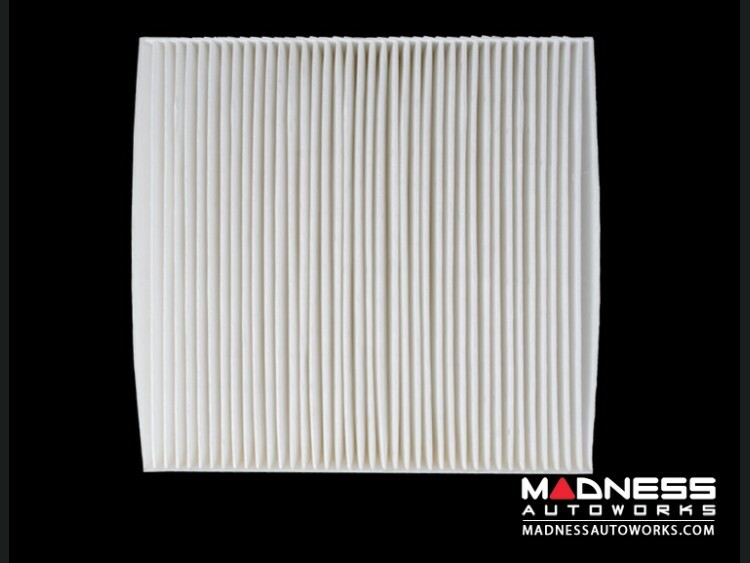 These Filters help you keep particles like pollen, dust, and sooty exhaust gases out of your 500's cabin by providing an excellent filtering system. 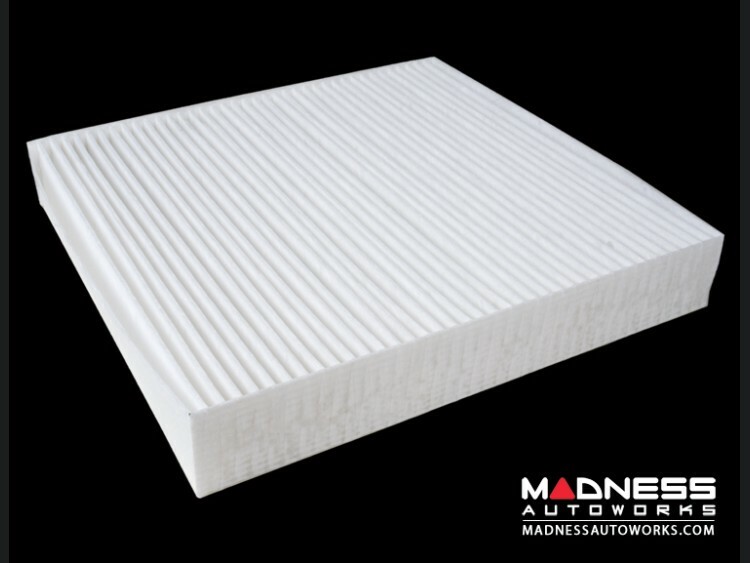 With Mopar Cabin Air Filters, everyone in your ride will be able to breathe in clean air. Designed to ensure long service life, these air filters are made only from premium materials.